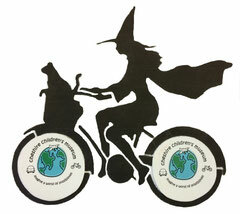 1st Annual Witches Ride - cheshirechildrensmuseum's JimdoPage! Please join us for this Fun Fundraiser! Help the children in our community by channeling your inner witch at this fundraiser! Dress like a witch and bring your decorated bicycle to ride (unless you have a magic broom!) or plan to walk with a broom or not! Please have something to put candy in. We will supply the candy. 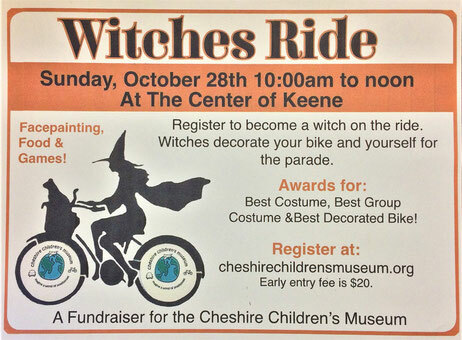 Witches will toss candy to children and their families who will be on the sidewalks at The Center at Keene. All children are welcome! Judges will determine the Best Witches Costume, Best Group Costume and Best Decorated Bike! Join us for the Witches Ride on Sunday, October 28, from 10 to noon. Early registration is $20. Day of registration is $25. Wine with Witches & Wakadoodles is Thursday, October 25, from 6 to 8pm at The Summit Winery in Westmoreland. 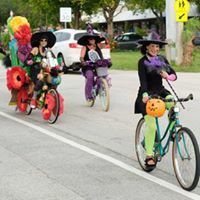 Come and decorate a witches hat for the ride and other crafts will be available. Priya from Wakadoodles will be leading the witches' decorating!. All supplies and a hat are included. Wine and other beverages are available for purchase. Witches snacks will be supplied. Registration is $30. Save $5 if you go to both events. 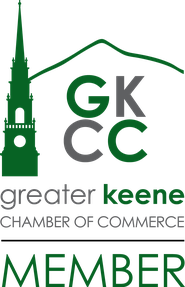 Scroll down to register and purchase tickets. All Witches Must Be At Least 18 Years Old. Be sure to like us on Facebook to get the latest Witch Information! 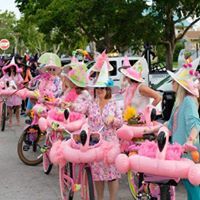 Join us at The Summit Winery on Rte 12 in Westmoreland for Wine with Witches and WakaDoodles for crafts, to decorate your witches' hat, enjoy some witches' brew and meet your fellow witches (wine available for purchase at event, snacks included, hat & supplies included). 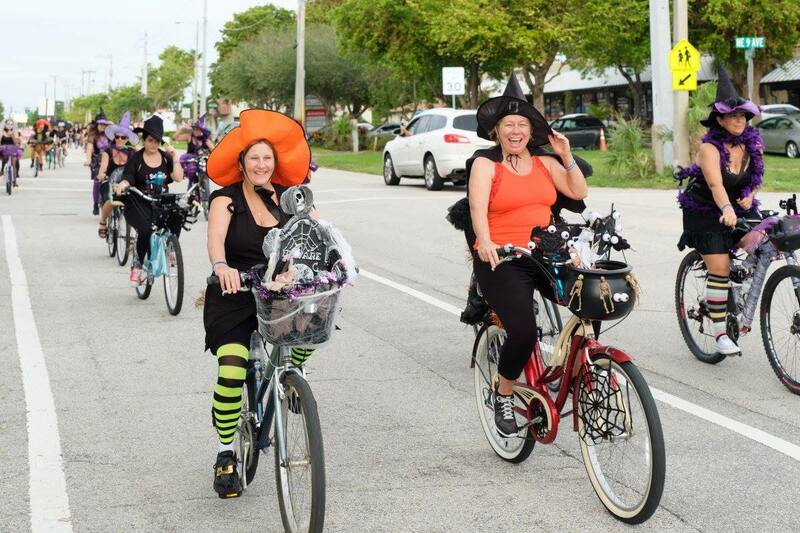 $30, and save $5 if you also sign-up for the Witches Ride! 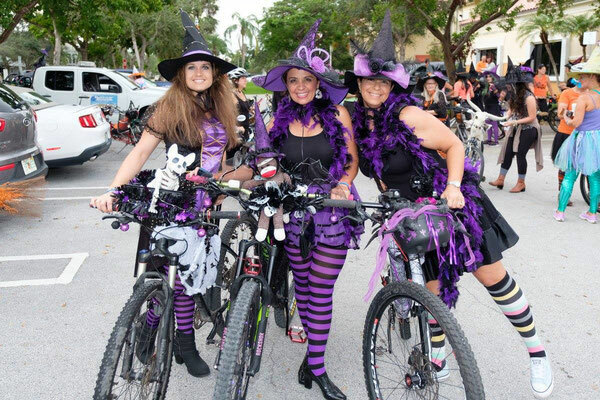 You can still participate in the Witches Ride for $25 and register at check-in! You must be at least 18 years of age to ride. Only one rider per bike. Sorry, no children or pets along for the ride. 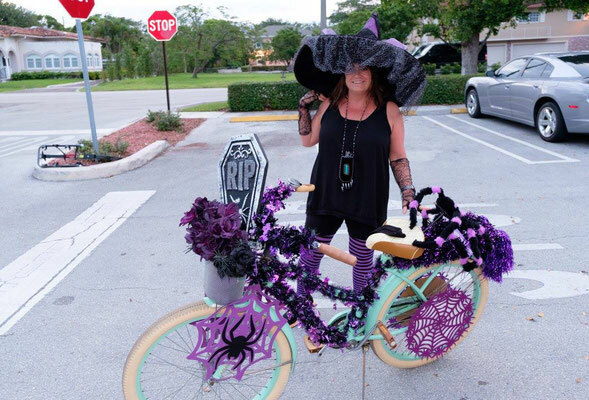 Test drive your decorated bike wearing your witches costume. Be sure that nothing will get caught in the spokes or chain. You must wear your wristband to participate. It will be provided on the morning of the ride. Helmets are encouraged. You can attach your witches hat to your helmet. It's important to tie your hat down. It's challenging to toss candy and hold onto your hat while riding. toss candy carefully to children on the sidewalk. Watch for vehicles. The Walk-In Clinic will be open. We have to allow access to it. Please don't use your cell phone while riding. This is not a race. Please do not pass the Head Witch! 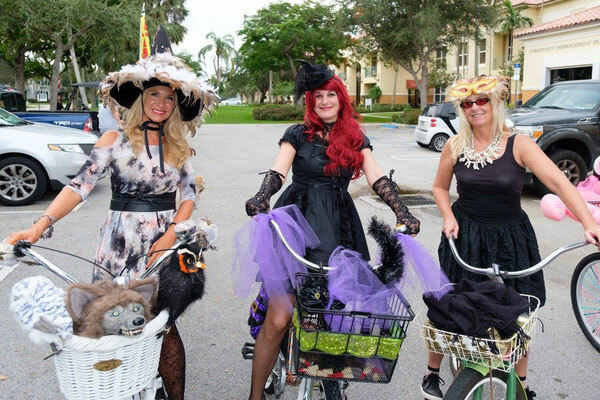 We hope all witches will join us for Wine with Witches and Wakadoodles at The Summit Winery on Thursday, 10/25/18, from 6 to 8pm and then ride with us on Sunday, 10/28/18!